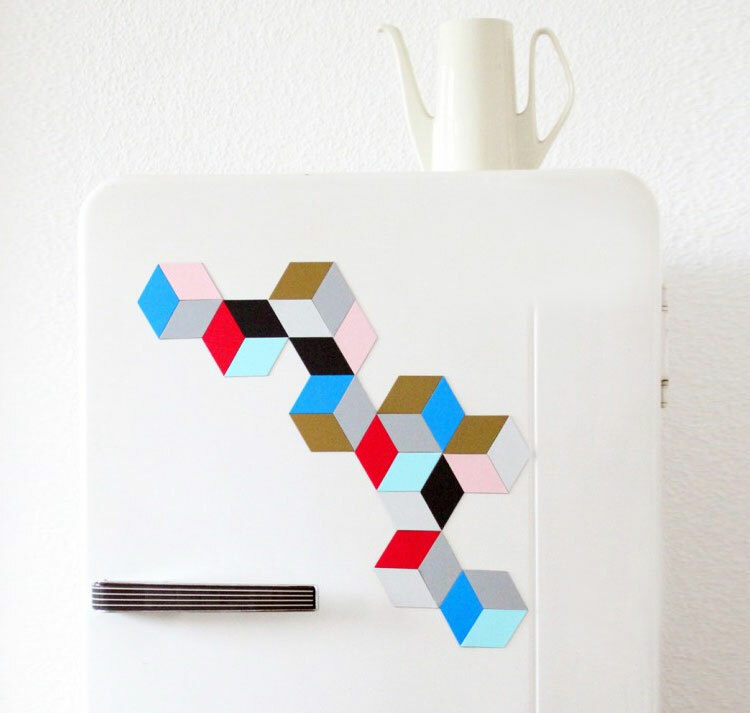 Snug Magnets are a set of different colored diamond shaped magnets that allow you to create amazing 3D illusion art pieces on your fridge. 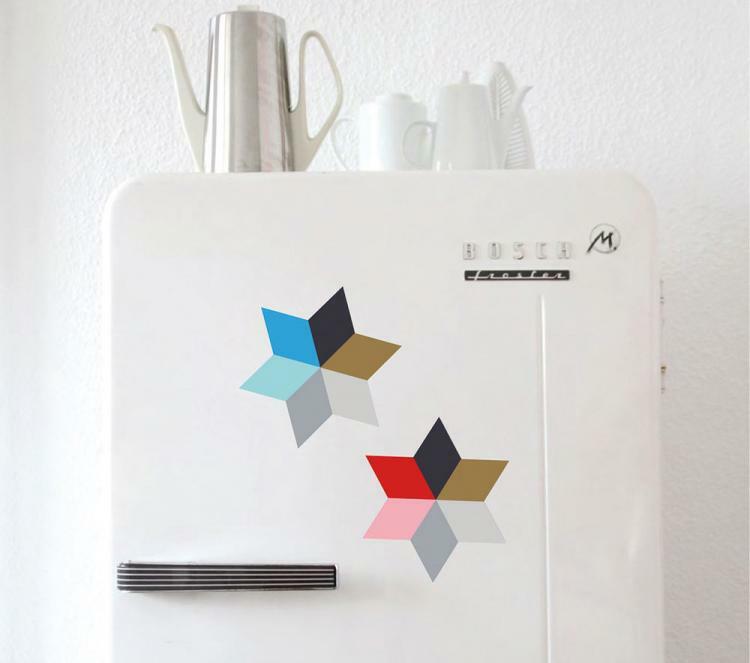 The magnets not only stick to the surface of your fridge but will also snap together which allows you to place them in all sorts of different directions, creating amazing 3D looking designs. 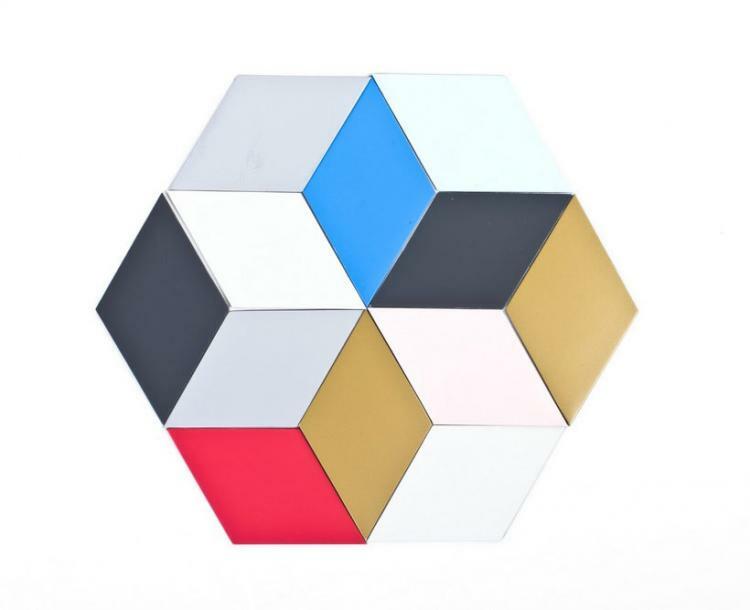 Perfect for geometry geeks, creative children, or maybe you just smoked a bong load and are waiting for your hot pocket to cool down, the snug magnets are perfect for sparking your creative side or just wasting some time. 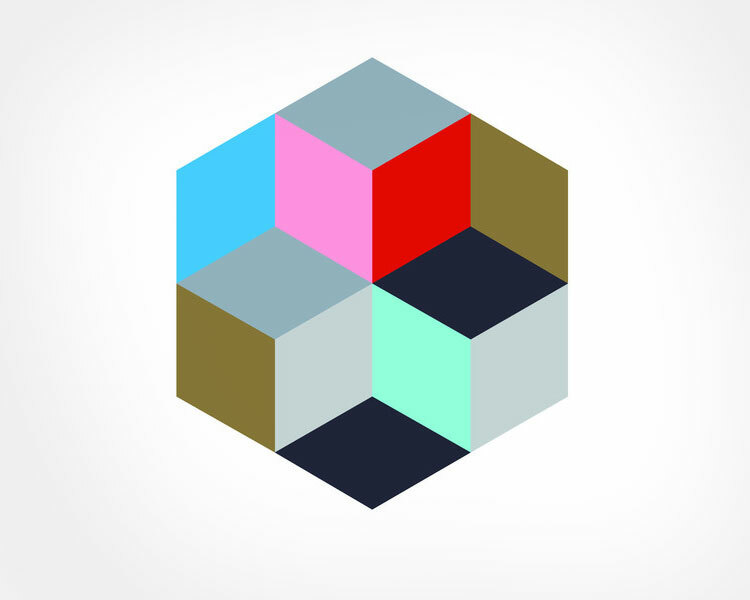 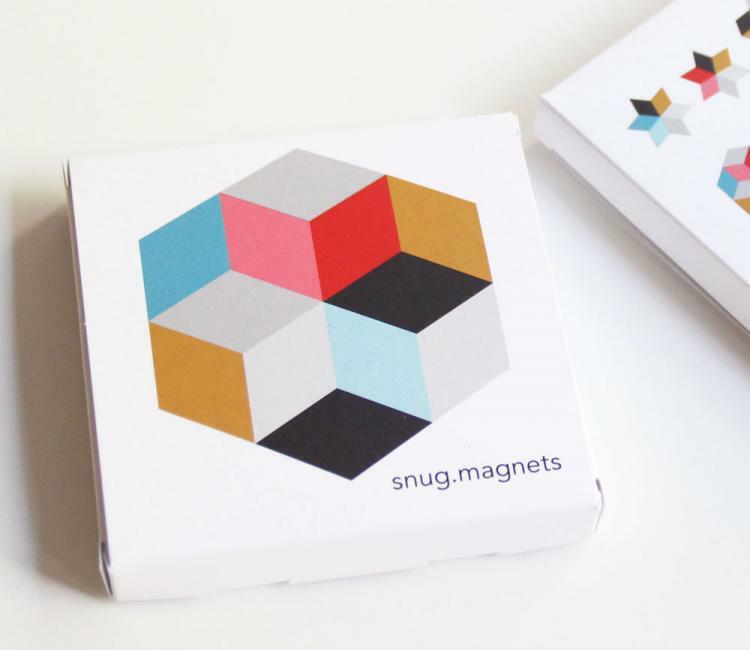 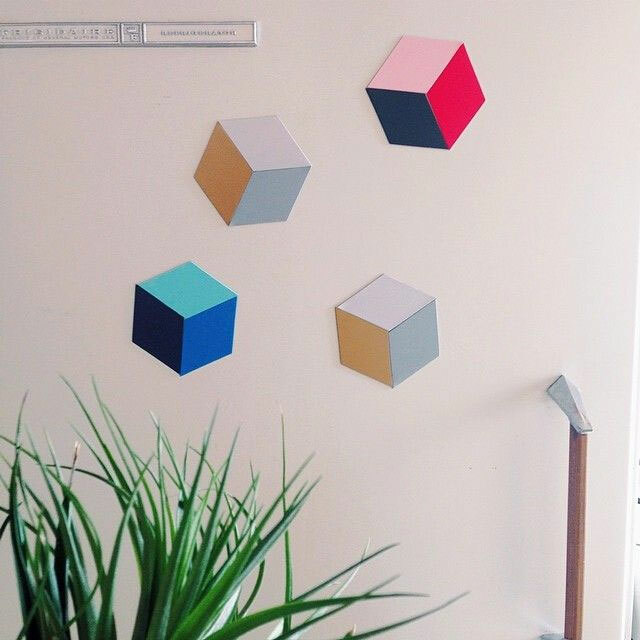 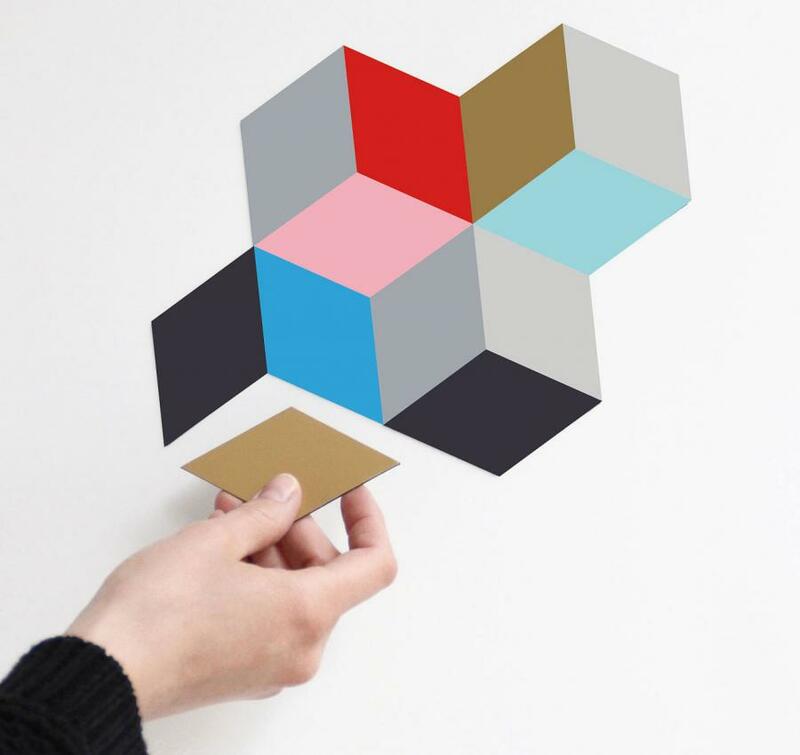 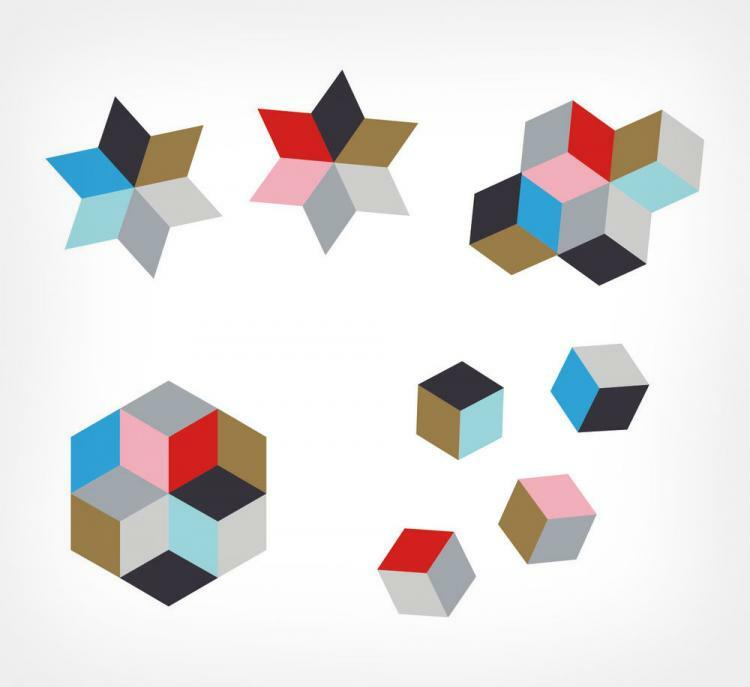 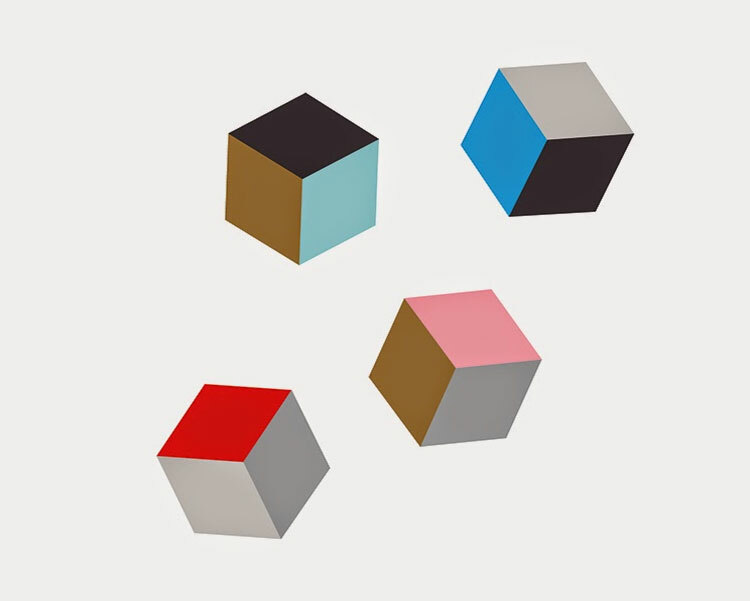 Created by Snug Studio, a German product design company, the snug magnets come in a set of 12 colored magnets ranging from black, grey, blue, pink, and brown, and each magnet measures 3.3 inches long x 2 inches wide.